Last year World Vets was one of the winners of Heska Corporations Inspiration in Action Contest which helped provide equipment and supplies for our disaster relief program. 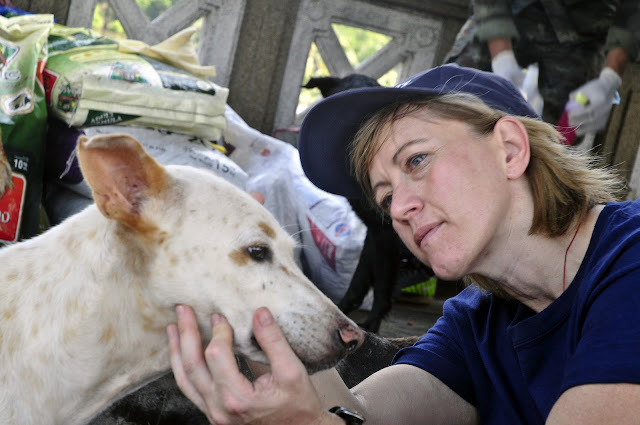 Earlier this year, World Vets was one of the first international veterinary aid organizations to arrive in Japan after the devastating earthquake and tsunami. 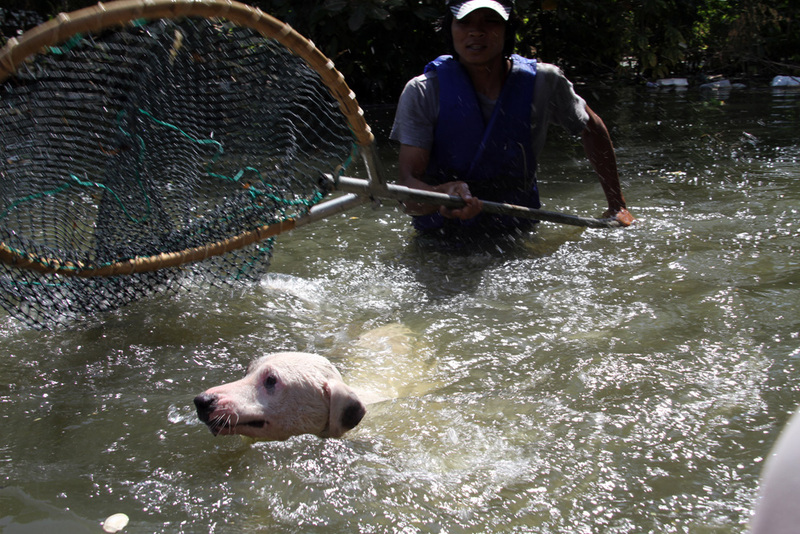 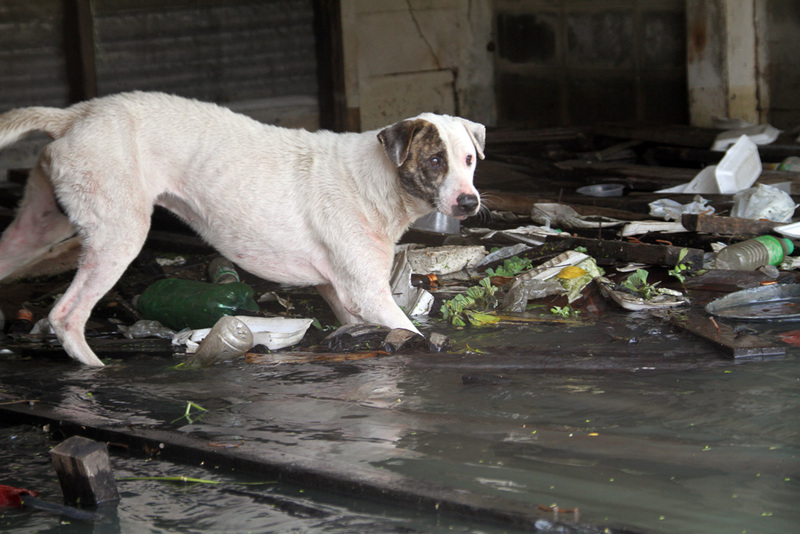 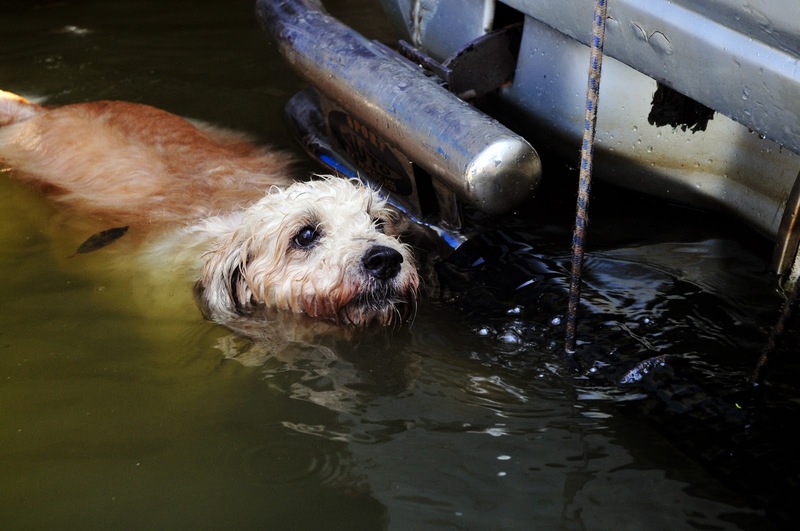 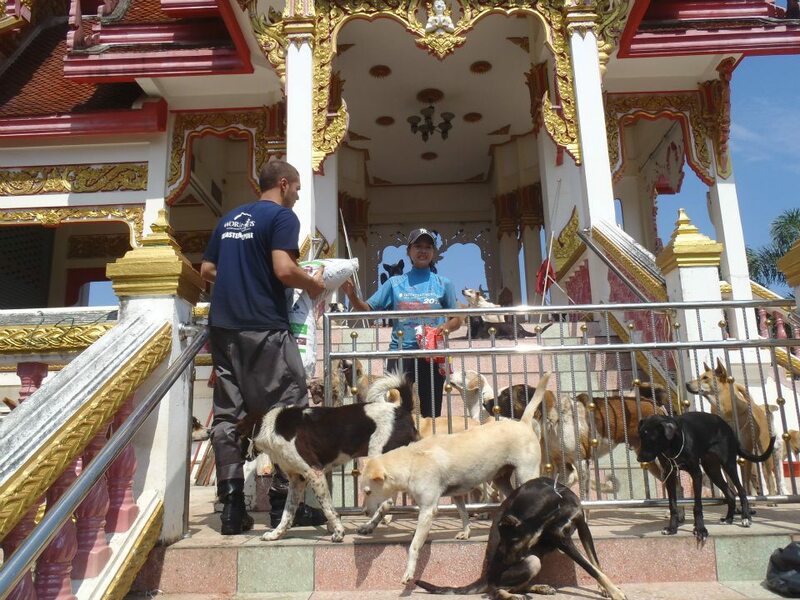 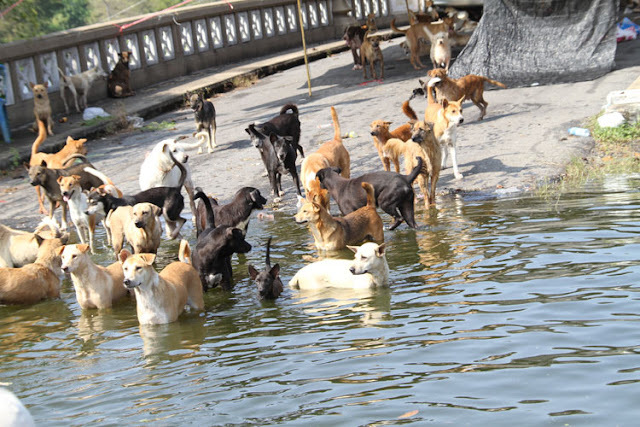 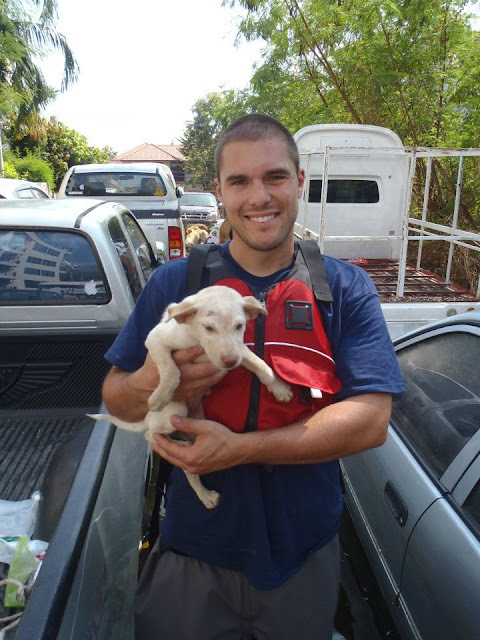 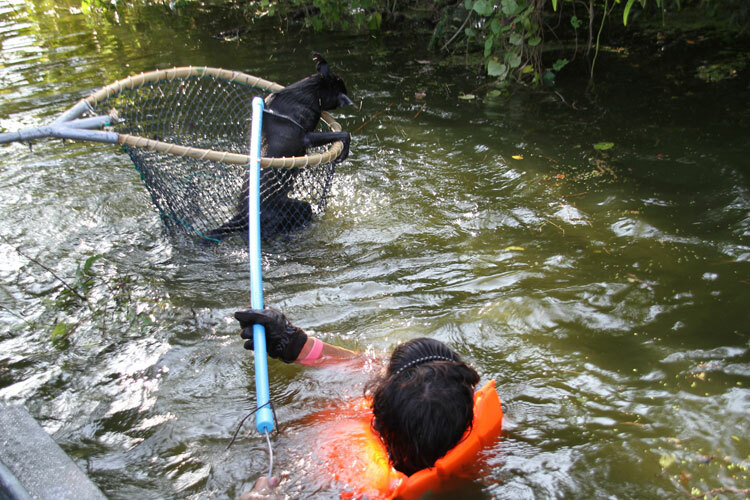 With disasters happening so frequently these days, there is an extremely high demand for our services especially for animals in developing countries that sometimes have no one to look out for their safety.